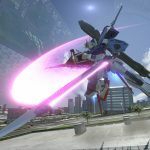 The Gundam G-Self Perfect Pack is coming to Gundam Versus for PS4, and it's not alone. 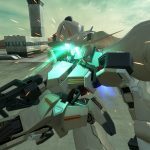 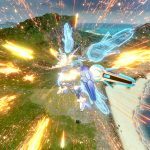 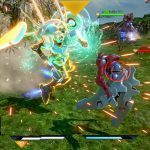 Today Bandai Namco Entertainment released a new batch of screenshots and a trailer showcasing the DLC mobile suits coming to Gundam Versus over the month of August. 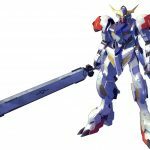 First of all, we get a quick look at the Gundam Barbatos Lupus and Gundam Vaci, that have been released in Japan today. 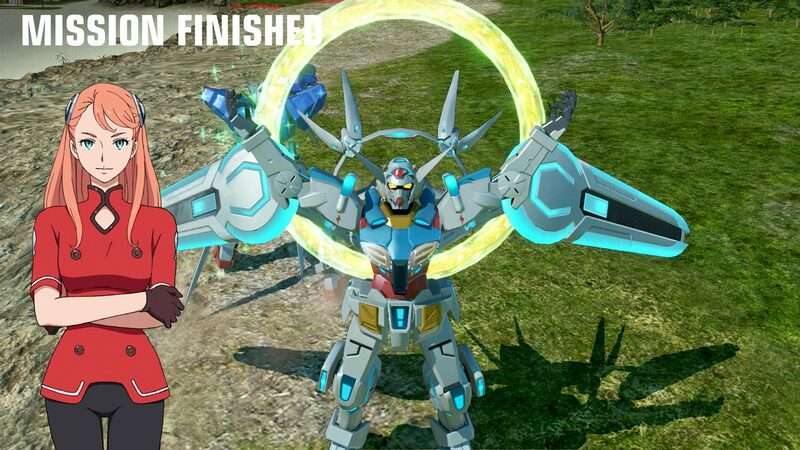 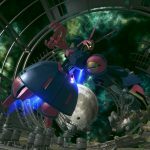 The trailer and a few of the screenshots focus on the YG-111 Gundam G-Self Perfect Pack, that appeared in the 2015 TV series Gundam Reconguista in G, and saw the return of Yoshiyuki Tomino to the franchise. 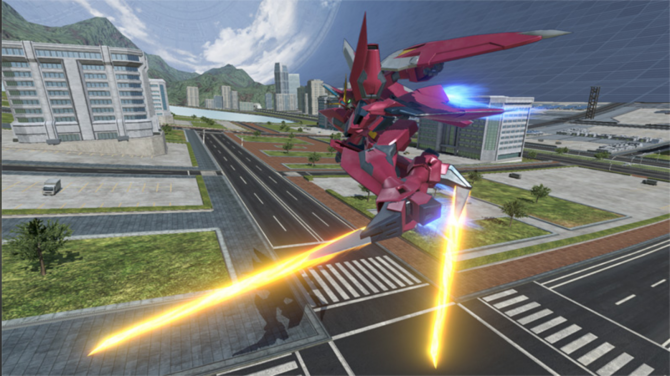 It will be released in Japan on August 10th. 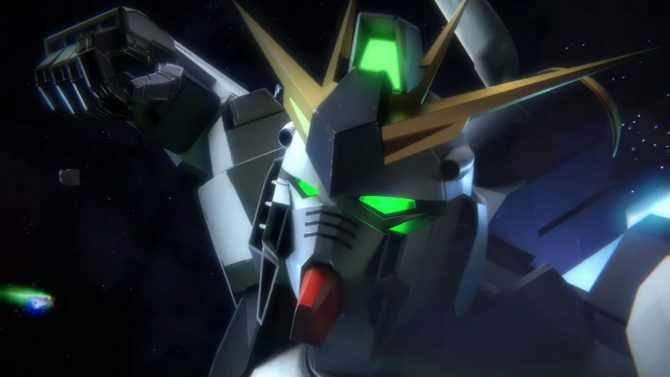 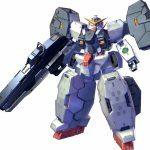 More screenshots show the X-80PR Pale Rider from Mobile Suit Gundam Side Story: Missing Link, that will release on August 24, the NRX-055 Baund Doc from Mobile Suit Zeta Gundam, which will come on August 31st, the ASW-G-11 Gundam Gusion Rebake from Mobile Suit Gundam Iron-Blooded Orphans (also releasing on August 31st), and the GAT-X105+AQM/E-YM1 Perfect Strike Gundam from Mobile Suit Gundam SEED, which will complete the trio on August 31st. 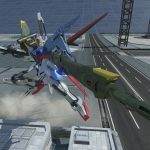 All of the DLC mobile suits will cost 602 yen plus taxes each, which is about $5.5. 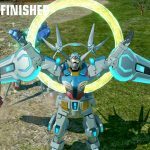 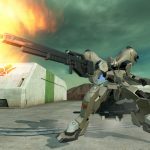 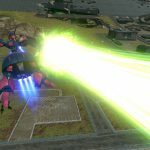 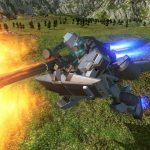 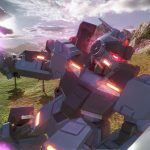 Incidentally, the game will soon get an open beta, and if you want to see more, you can check out a trailer showing off its rather comprehensive game modes, the announcement trailer for the west, and one revealing its 94 mobile suits.